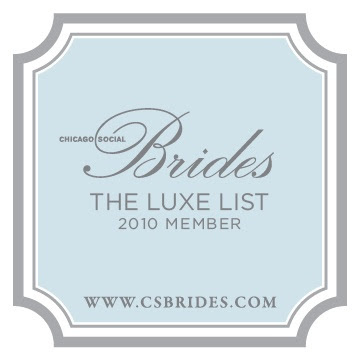 CS Brides has sent us a badge to include us on their Luxe List. We're happy to be included in such good company. Congratulations!!! You have a lovely blog!